With the passage of time, the concept of wine making and wine consumption has undergone a sea change. Increasing demand for wine has led manufactures to incorporate ingredients which were originally not a part of traditional process. One of the modern methods of wine manufacturing includes the usage of sulphur dioxide, in order to retain the color, flavor and quality of the wine for a longer period of time. Manufactures that do not use any kind of added chemical preservatives are known as organic wine manufactures, and the wine produced is called organic wine. There are certain wines that are produced from organically grown grapes but are preserved using sulphur dioxide. Those wines are termed as “produced from organically produced grapes." Organic wines no doubt are more supreme in quality and are more expensive than normal wines. Some of the most popular traditionally made natural wines are from California and France. Each organically grown and traditionally made product differs in terms of taste, smell, and consistency. As a favorite wine is a subjective choice, there is no right or wrong answer to what is the best organic wine. The Mendocino valley and its craggly, fifty year-old grape vines are located in America’s most prolific wine country — northern California. Barra of Mendocino wines are made from only organic grapes. No chemicals, pesticides, or other toxins are used during farming, resulting in a pure, natural taste. The founder, Charlie Barra has certainly succeeded in his vision of creating wines with a taste that "shines through." Domaine Delmas wines are produced in a tiny village of France called Antugnac. The wines from this manufacturer have a distinct aroma and taste which is very unique to the twenty year-old vineyards, located amongst oak trees, lavender, and thyme. The owners, Bernard and Marlene Delmas, have made a commitment to the natural growing and processing methods of their ancestors, which is expressed in their fantastic wines. Located in the Carmel valley of California, Heller Estate has been producing top class wine since 1976. Huge variation in temperature assisted by sandy loam soils produces excellent grapes, which are harvested without the use of any artificial insecticides or pesticides. 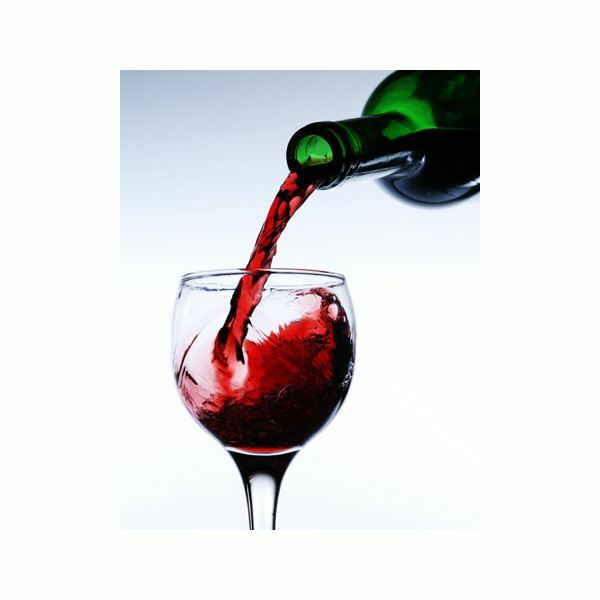 Some of the most popular varietals include Chardonnay, Sparkling Merlot, and Petit Verdot. The Frey Vineyards are located in the Redwood Valley of California. This family-owned vineyard uses organic methods of farming, such as biodynamic farming, organic fertilizing, and biodynamic utilization of energy resources. Frey Vineyards is actually the pioneering American organic winery. Some popular varietals from this vineyard are Zinfandel, Syrah and Pinot Noir. This is one of the most well known organic wine producers in California. The owners of Frog’s Leap believe in dry farming, which is thought to produce better quality grapes. The vineyard has been in operation since 1981. The wines grown from these vines are known as “Frögbeerenauslese," they are renowned for their smooth blend and quality. These are examples of some of the best quality organic wine available today. Next time you go wine shopping consider buying a bottle of organic wine and relive the flavor of traditional wine produced from organically-grown vines.